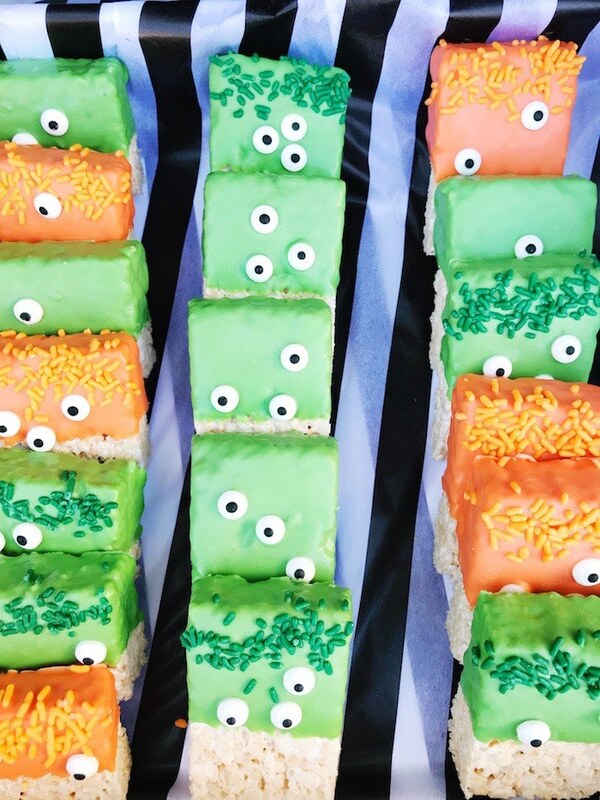 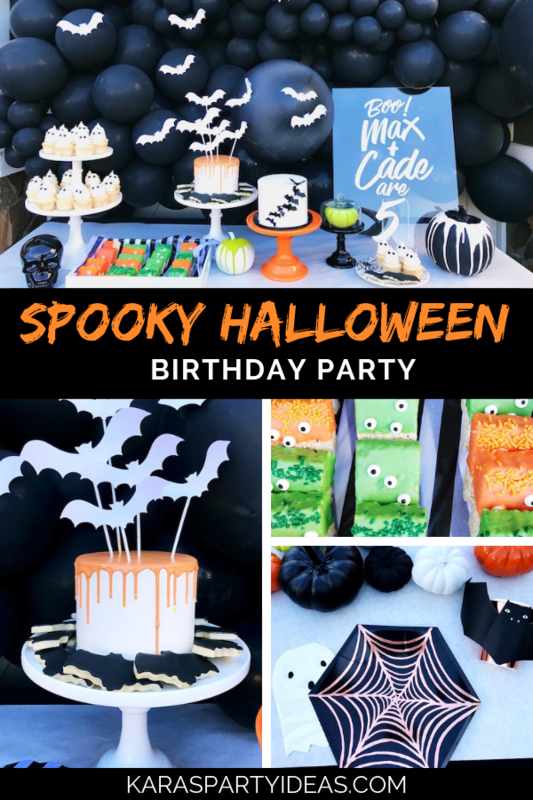 As the sun sets, bats will fly and this Spooky Halloween Birthday Party will be shreaking by! 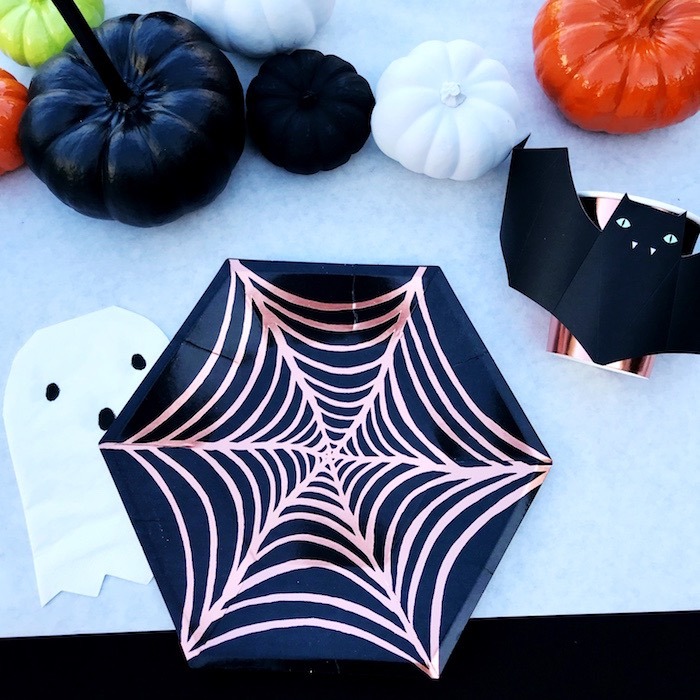 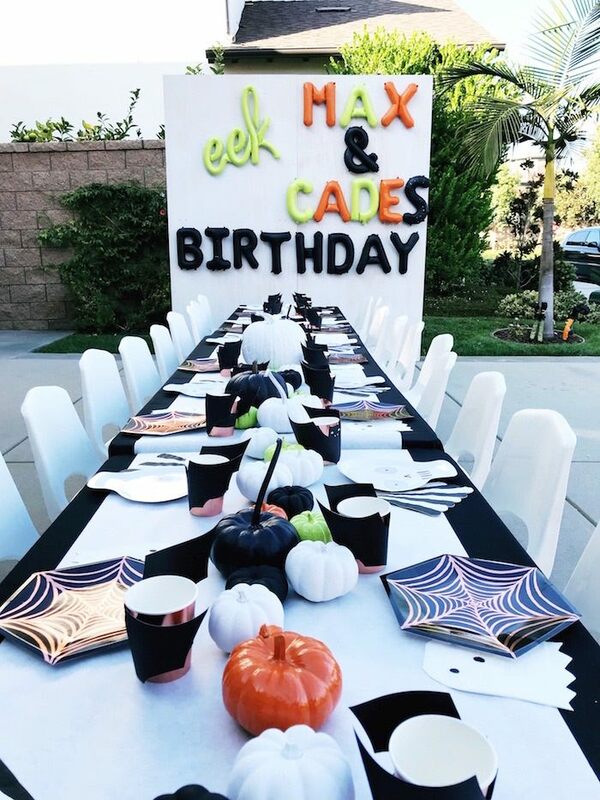 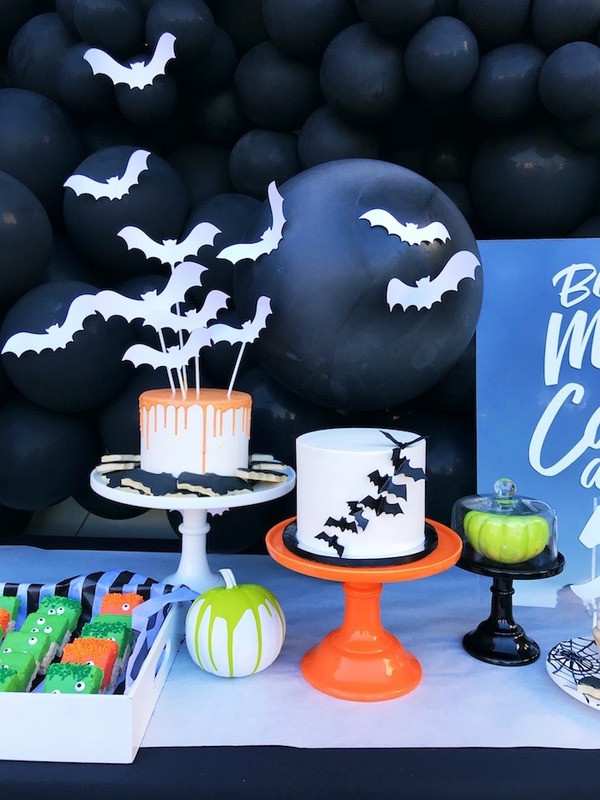 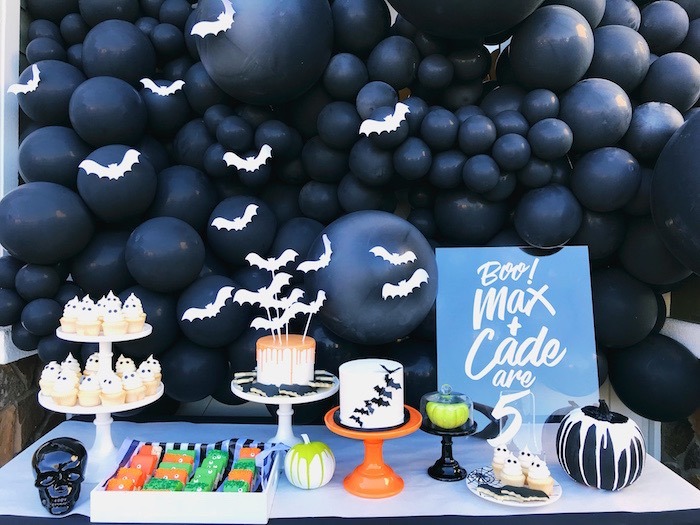 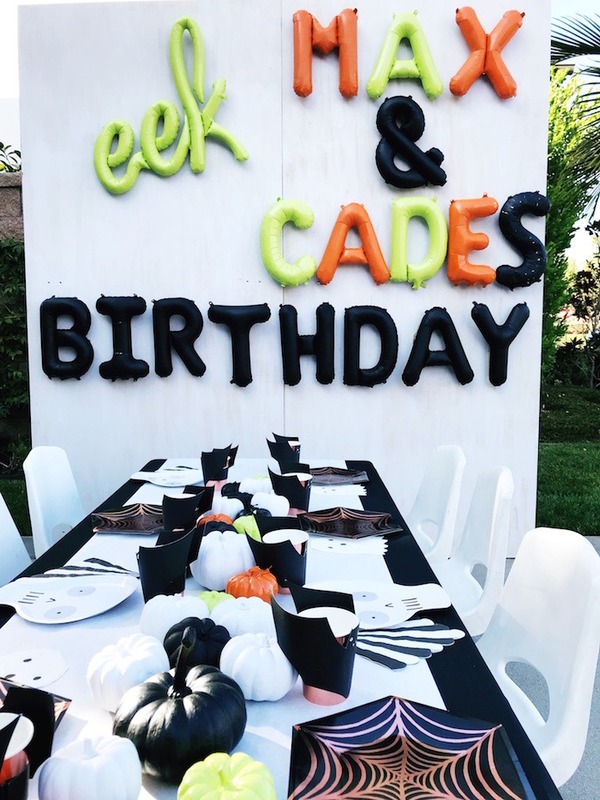 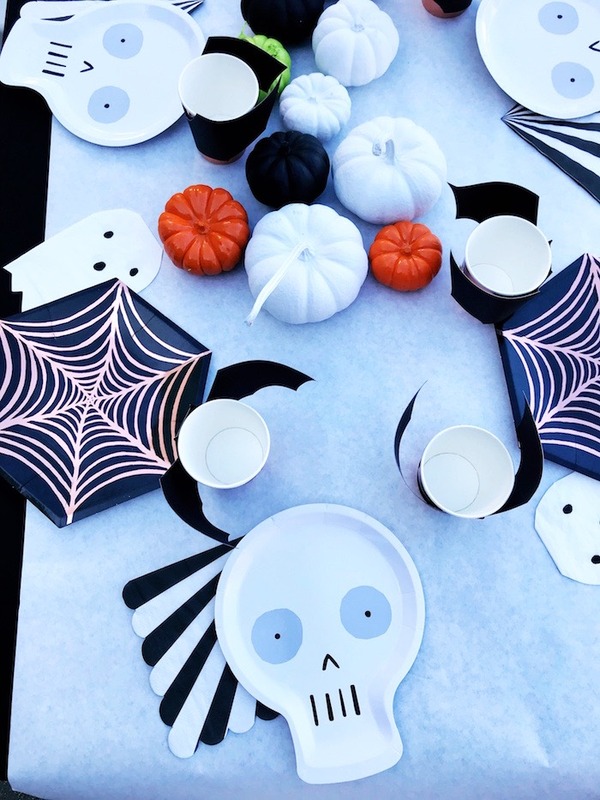 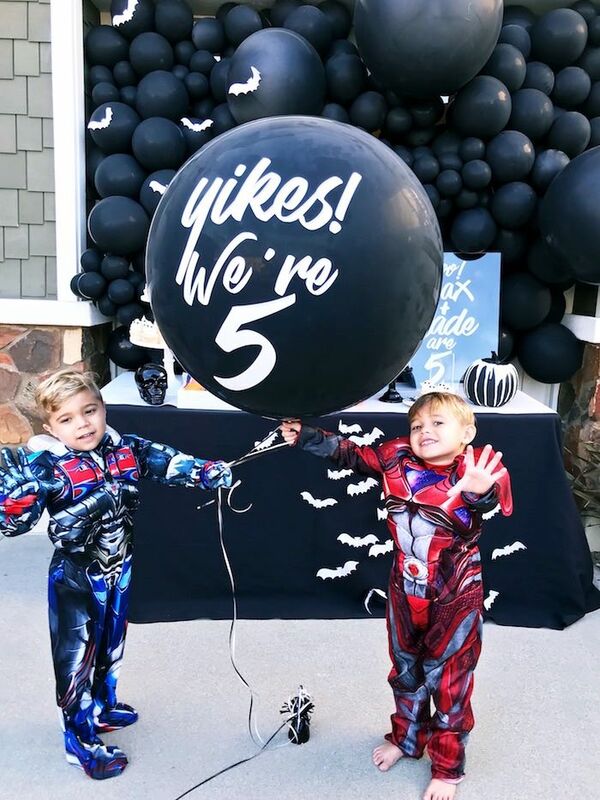 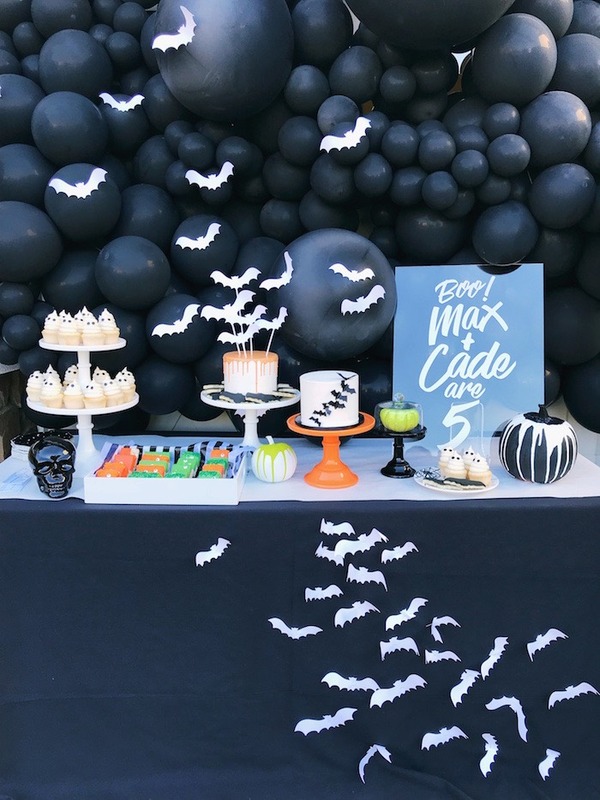 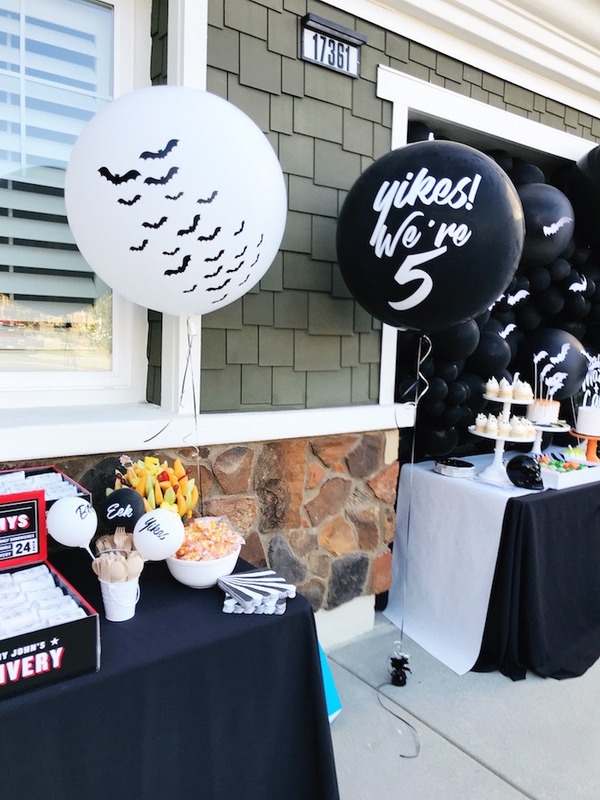 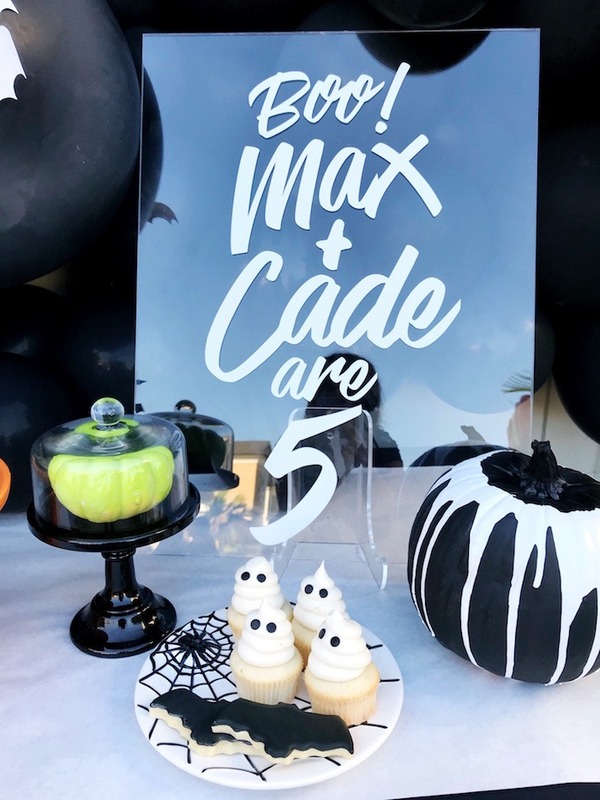 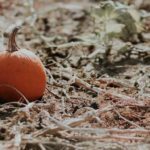 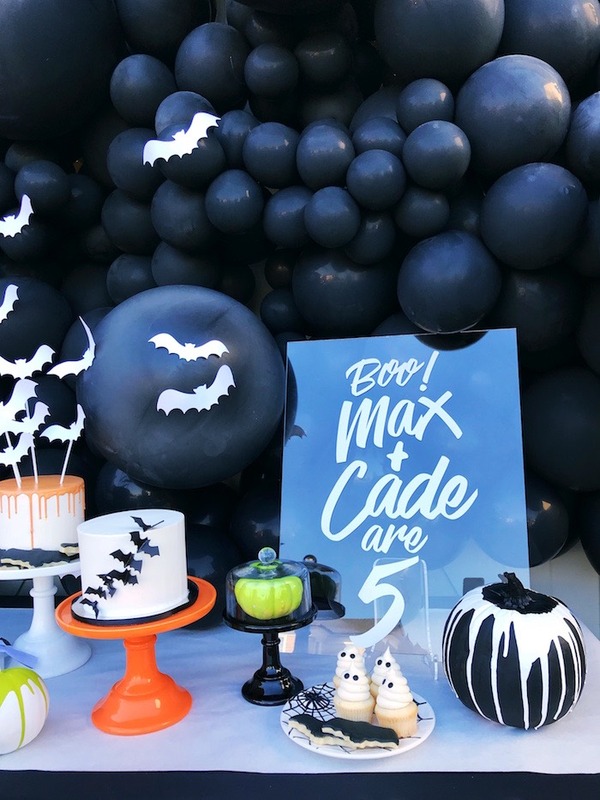 Filled with darling details to gobble right up, this Halloween bash by Jolie of Wild Child Party & Supply, out of Australia, is and such! 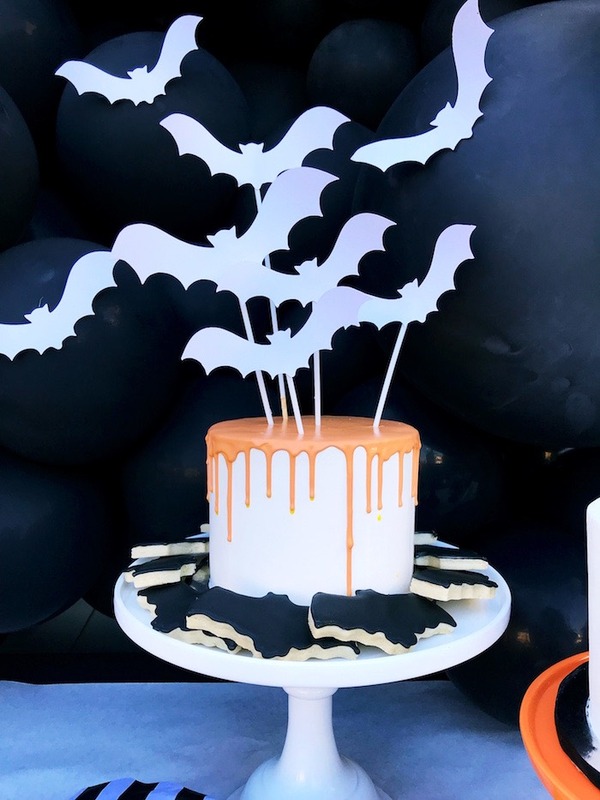 And adorable Bat Themed Cakes!